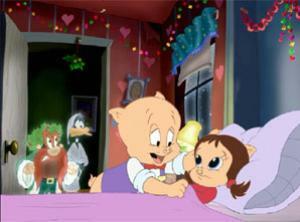 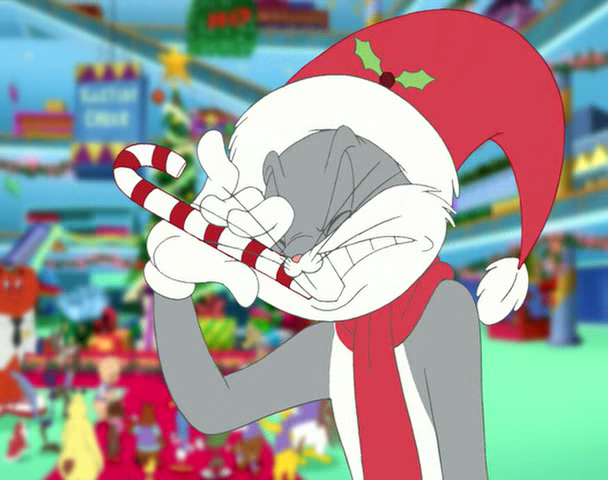 Daffy Duck, is the “Scrooge-like” proprietor of the “Lucky Duck” mega-mart. 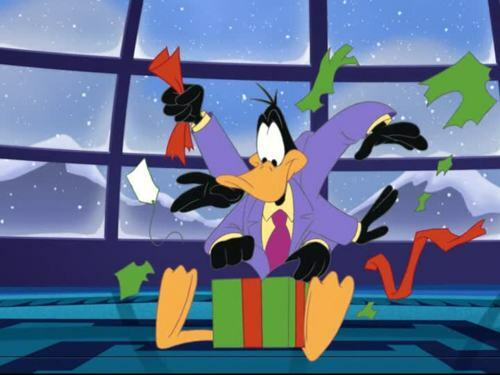 To take financial advantage of last minute shoppers, Daffy demands that his employees, including his long suffering manager, Porky Pig, work on Christmas Day instead of spending the holiday with their families. 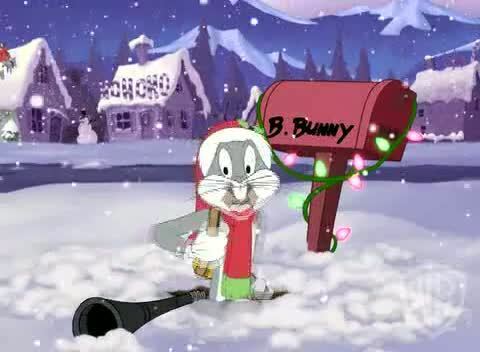 Its up to Bugs Bunny and the ghosts of Christmas past (Tweety and Granny), present (Yosemite Sam) and future (Taz) to make sure that Daffy realizes the error of his ways and saves Christmas for the Looney Tunes gang.